2018 Shannon’s [1997- ], Milford, CT, “American and European fine art auction”, October 25. 2016 G[ary] Sergeant Antiques [ca.1975- ], Eastern Greenwich Civic Center, Old Greenwich, CT, “The Greenwich Winter Antiques Show”, December 2-4. 2014 Shannon’s [1997- ], Milford, CT, “Sale”, May 1, 2014. 2011 Sotheby’s [1744- ], New York, NY, “American Paintings, Drawings & Sculpture”, April 8. – Shannon’s [1997- ], Milford, CT, “American and European fine art auction”, October 25, 2018, lot #76, illustrated : color via online auction catalog. – Image sent from antique dealer who attended show The Greenwich Winter Antiques Show, December 2-4, 2016. – Godel & Co. Inc Fine Art’s website Accessed September 26, 2014. 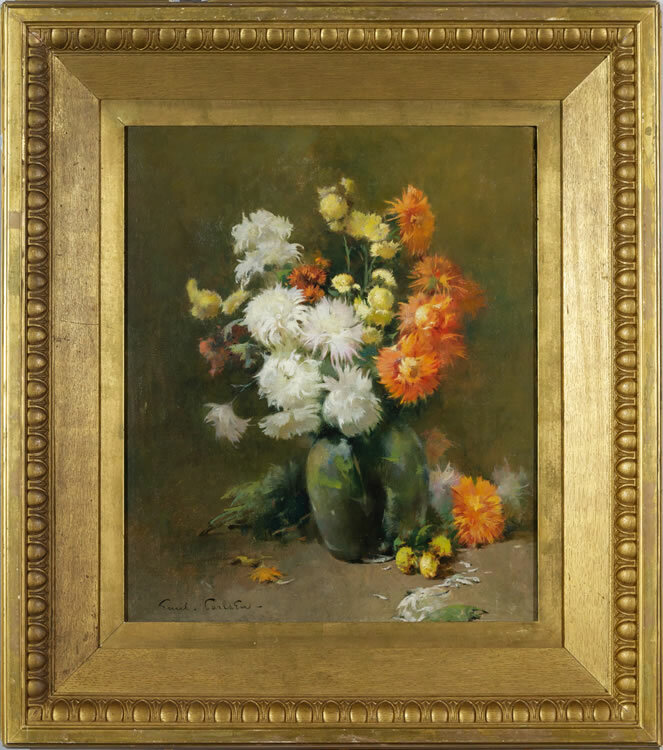 – Shannon’s Fine Art Auctioneers, Milford, CT, Sale Catalog, “Sale”, May 1, 2014, lot #99. 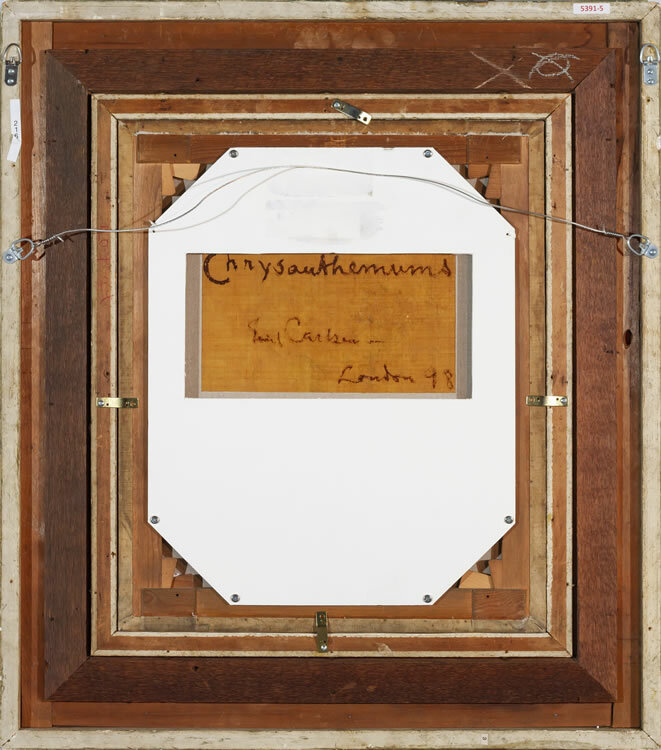 – Sotheby’s [1744- ], New York, NY, “American Paintings, Drawings & Sculpture”, April 8, 2011, lot #92. – Painted in London during the year that Carlsen was there [1898-1899].